Ask the average coffee drinker in Dallas Fort Worth what they like most about coffee, and you’ll hear a range of answers. The taste. The pick-me-up. The break from the routine. The social aspect. All benefits having to do with improving one’s mental performance. But physical performance is also entering the discussion, thanks to recent scientific research. According to a University of Georgia study published in the International Journal of Sport Nutrition and Exercise Metabolism, coffee can improve an athlete’s physical endurance. Researcher Simon Higgins reviewed more than 600 scholarly articles studying the effects of caffeine on physical endurance. 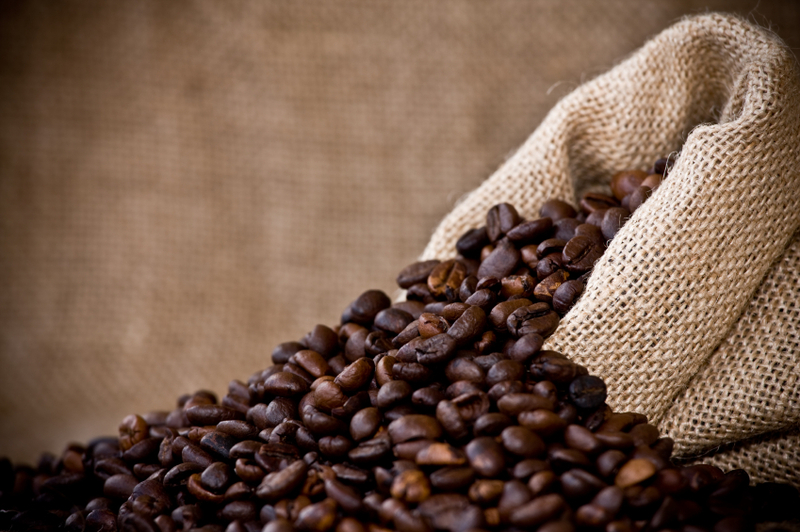 He discovered that randomized control trials indicated coffee improves endurance. Higgins, a third-year doctoral student in kinesiology in the College of Education, found that between 3 and 7 milligrams per kilogram of body weight of caffeine from coffee improved endurance performance by an average of 24 percent. The subjects in the trials either cycled or ran after drinking coffee. They then exercised vigorously and the results were measured. In most cases, endurance noticeably improved. These benefits are referred to as “ergogenic,” meaning they enhance physical performance. This new research will be interesting to customers involved in sports and recreational activities, and those with physically demanding jobs. Higgins also realized that more research is needed on the use of caffeine from coffee versus pure caffeine use. More research is needed before giving official recommendations to athletes, Higgins noted, especially since the amount of caffeine in a cup of coffee can vary depending on how it’s prepared. The amount of caffeine in a cup of coffee can vary from 75 mg to more than 150, depending on the variety and how it’s roasted and brewed. “There is a caveat to athletes using coffee: Be careful because you don’t know how much caffeine is in some coffee, especially when it’s prepared by someone else,” he said. Athletes should discuss their caffeine with their sports dietitian since the NCAA lists it as a banned substance. These findings are among several health-related benefits associated with coffee in recent years. It’s safe to say that coffee’s effect on human health has been rehabilitated. Recent studies have also credited moderate coffee intake with reducing the risk of heart disease, brain cancer, Alzheimer’s disease and other conditions. Improving your physical endurance is one of many benefits of drinking coffee. To find out more about coffee solutions for your Dallas Fort Worth business, contact your refreshment services partner, Vend Pro at (972) 948-3431 .